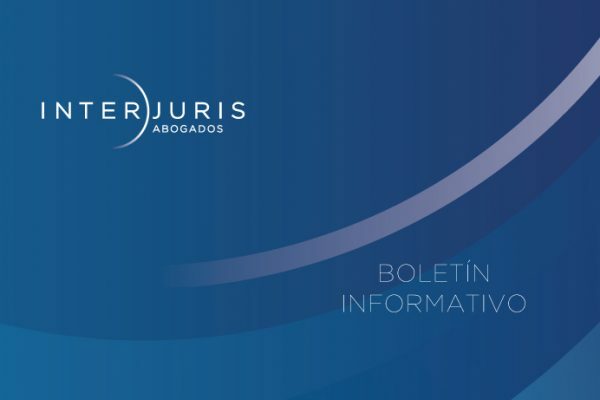 InterJuris Abogados is a Venezuelan law firm. We find solutions to complex commercial cases. With our practical approach and the industry-specific expertise of our lawyers, we have become advisers of choice for domestic and international clients involved in high-value corporate transactions and disputes. At InterJuris Abogados in Caracas we are committed to the highest standards of legal service. We offer advice in a wide range of areas, including Banking and Finance Law, Energy and Natural Resources, Corporate and M&A and International Arbitration. As individuals our lawyers have a strong sense of social responsibility, providing free advice to communities and charitable organizations that could not otherwise afford it. We are a young firm with a rapidly growing reputation as one of the leading practices in Venezuela. A high percentage of our work is for international companies, including some of the largest corporations in the world. They each want to do business in Venezuela – our job is to make this as straightforward as possible. Our knowledge of government and the local business culture sets us apart from many larger international law firms who have set up branches here. Our partners are leaders in their fields, recognized industry-wide for their understanding of Venezuelan government policy and the practicalities of completing commercial transactions across Latin America. All of our partners are bilingual. All have trained in the United States and other foreign countries. Many of them hold MBAs. This means we offer domestic and international clients the kind of dynamic, commercially focused advice essential in today’s challenging economic environment. “The service given by the firm was quick and precise. The lawyers provided a crucial contribution to the functioning of our company.